What respectable backpacker hasn’t been to Gili T or, at the very least, have it high up on their ever-growing ‘bucket list’? When I stayed on Gili T just over twenty years ago, in an age when everything wasn’t abbreviated or truncated, the island was still known by its full name, Gili Trawangan. Back then (this is beginning to sound like one of Mark’s ‘back in the day’ posts) there were only a handful of places to stay, a couple of bars to drink in and a long stretch of deserted beach. Located just off the northwestern coast of Lombok, across the straits from Bali, Gili Trawangan is one of a trio of islands along with Gili Air and Gili Meno. This group is often referred to as the Gili Islands, even though gili means island in the local language. I haven’t been back to Gili T since that visit but a couple of years ago, Mark and I stayed on Gili Air, which is less developed but getting busier by the year. There is no doubt that each island has all (well, most) of the things the guidebooks promote: beautiful white sandy beaches, crystal clear waters, colourful coral reefs and some of the best snorkelling and diving to be found on either Bali or Lombok. 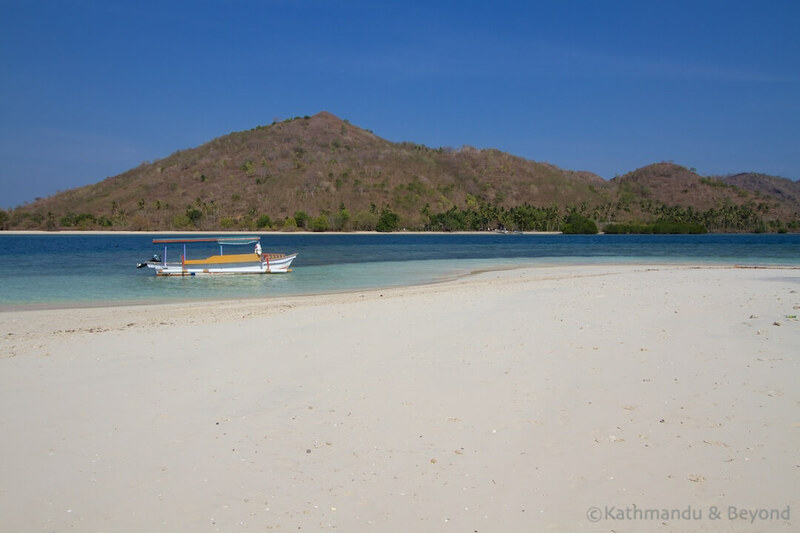 The secret of the Gili Islands is well and truly out, but what many travellers don’t realise is that Lombok has plenty of other beaches and islands just waiting to be discovered. Our boat to these less-known gilis departed from a rickety jetty behind a small house close to Lombok’s main harbour at Lembar. 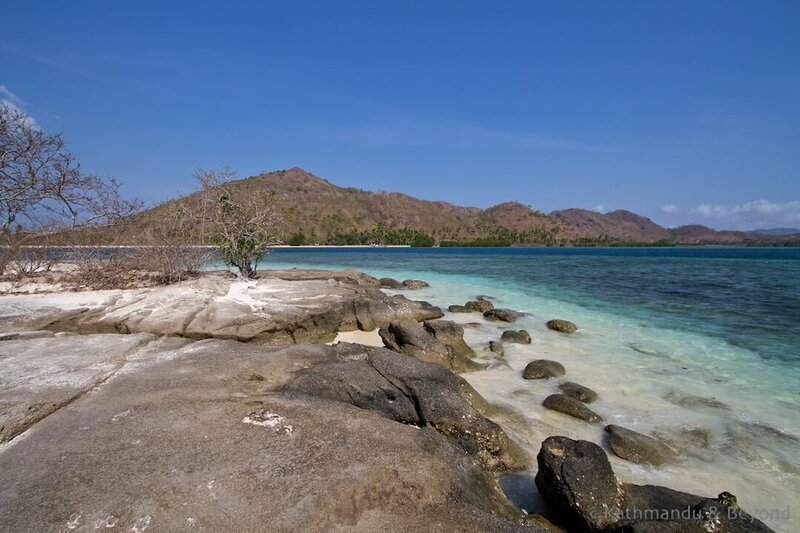 It took around thirty minutes to reach Gilli Nanggu but, as clichéd as it sounds, it was like being transported to a completely different world. Or at least a completely different part of Indonesia! Gone were the crowds and the partying backpackers and we found ourselves on a near-uninhabited tropical island! OK, so there is one hotel on the island, Gili Nanggu Cottages, and we weren’t alone but it was far from crowded, particularly considering that we visited on a Sunday which probably doubled the number of visitors compared to a normal day. The island’s main beach is close to the boat jetty and almost every visitor to Nanggu (we counted around twenty whilst we were there) settled themselves there. Usually I would accuse people of being lazy for doing this but after further exploration we concluded that it was the nicest beach on the island and the best snorkelling spot too. However, it is possible to find total solitude by walking a hundred metres along the shore – we walked around the island which took approximately thirty minutes and didn’t see a soul. Back on the main beach we swam and hired snorkelling gear from the resort reception and explored the marine life. After a couple of hours on Gili Nanggu we hopped back on board our speedboat and travelled the ten or so minutes to Gili Sudak (sometimes known as Suda). Sudak is even smaller than Nanggu and although the beach wasn’t as wide or long as the one on Nanggu, it was the perfect shady spot for a BBQ fish and rice lunch. 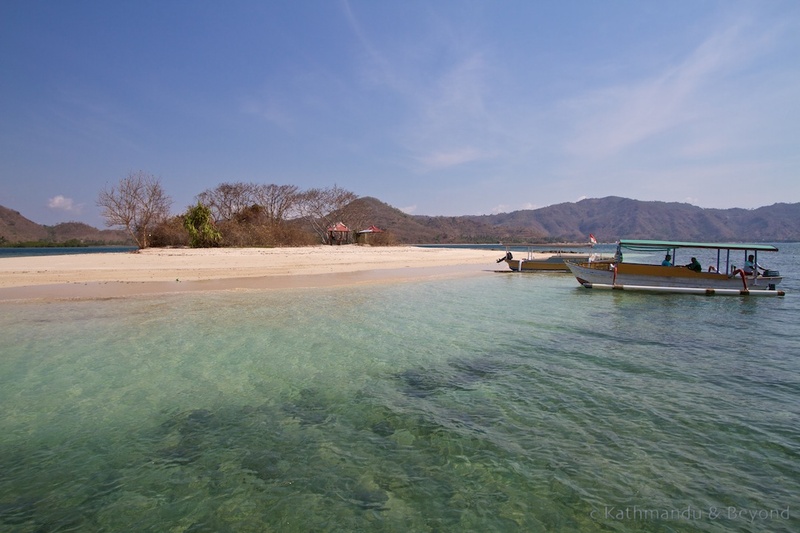 Although Gili Kedis is almost within swimming distance of Gili Sudak, we took the boat for the two minute ride. Kedis is tiny: no bigger than the size of a tennis court, except round, with a few trees in the middle. It’s known locally as “honeymoon island”, possibly because there’s only enough room for two people to comfortably occupy it at any one time! No doubt, if one had champagne and shade it could be a romantic spot but we had neither, nor was Mark feeling romantic(! ), so we didn’t spend long on Kedis. 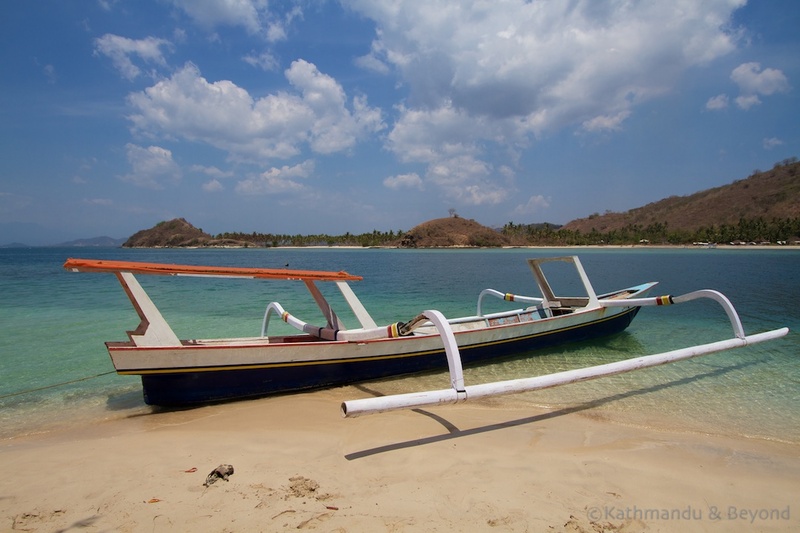 From Gili Kedis we returned to the mainland and whilst we may not have discovered the “next Gili Islands” we were satisfied that we had found a quiet alternative to the Gili islands. 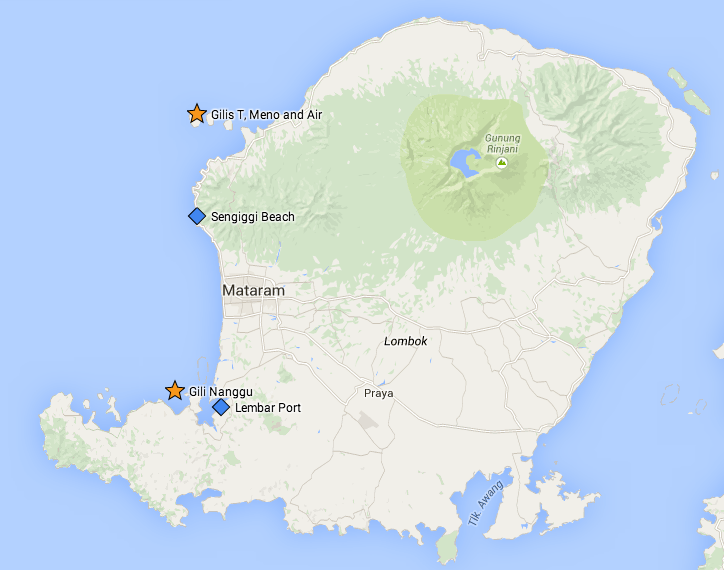 Where are Gili Nangu, Gili Sudak and Gili Kedis? These tiny gilis are located just off south-west Lombok. The map below shows Lombok’s location, with Bali to its left and Sumbawa on the right. Click to enlarge or click here to view the location on Google maps. Gili Nanggu is marked and Gili’s Kedis and Sudak are next just door! Map showing Gili Nanggu's location - Kedis and Sudak are right next door! Map showing Lombok's location with Bali to its left and Sumbawa on the right. 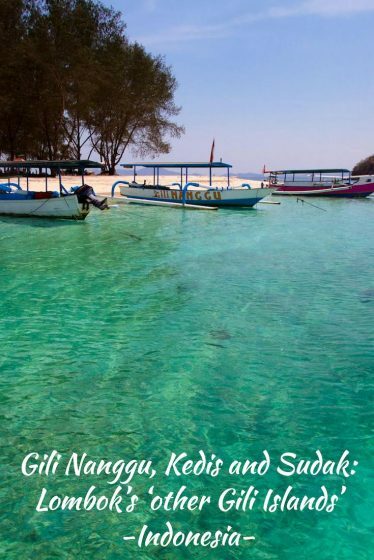 Gili Nanggu is much less developed than Trawangan, Air or even Meno and there isn’t a regular boat service so it’s necessary to hire a boat to visit them. We stayed in Lombok’s resort town of Sengiggi which is north of Nanggu and visited the islands from there, but the journey time from Lombok’s Kuta Beach on the island’s southern coast is similar. It took about an hour to drive south to Lembar, Lombok’s main port and the departure point for the car and freight ferry to Bali. Because we were working, we had our transport arranged for us. To be honest, if you are visiting as a day tripper, it would probably work out easier to arrange a tour from wherever you are staying, and for a similar cost. Either that or take a taxi or hire a driver who knows where to drop you in order to take the boat to the islands. We took our boat from Lembar but Gili Nanggu can also be reached from a point further west at West Sekotong (Sekotong Barat). The boat crossing is shorter from West Sekotong but you’ll spend longer on the road reaching there. Swings and roundabouts, but I would rather be on the boat for this extra time. It is, of course, also possible to travel by boat all the way from Sengiggi (around 2½ hours). 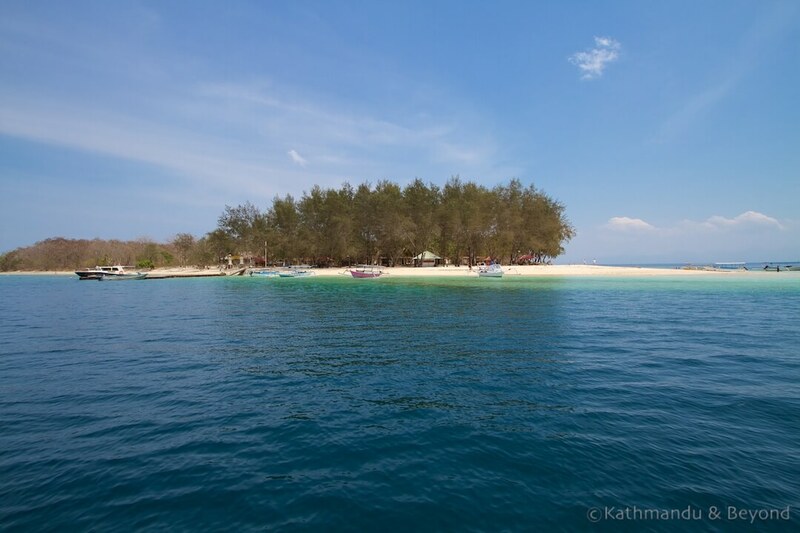 If you are travelling to Gili Nanggu independently you will have to negotiate the boat fee for a day trip. For a general idea, Indonesia’s tourist board quotes the cost of the boat to Gili Nanggu as follows: From Lembar Harbour the boat charter costs around IDR350,000 (approximately US$27), while from West Sekotong it costs about IDR250,000 (US$20). And Gili Nanggu Cottages charge IDR200,000 (US$16)one way for up to six people. Update on Gili Sudak accommodation: this now appears to be open and operating as Nirvana Gili Sudak. You can hire snorkels, masks and fins on Gili Nanggu but if you want to snorkel whilst on the other islands, you should bring your own snorkelling equipment rented from the mainland. 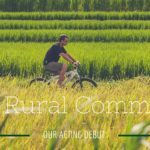 Travelfish, one of our favourite resources for information on travelling to South East Asia, has recently explored nearby Gili Gede so you might want to check out their guide for more information, particularly budget accommodation options. Lonely Planet produces comprehensive guides featuring Indonesia including Bali & Lombok, Indonesia, and South East Asia on Shoestring. You might also find an Indonesian phrasebook useful. Use the link below to take advantage of the latest special offer from Lonely Planet to ANY destination! INSPIRED BY THIS POST? 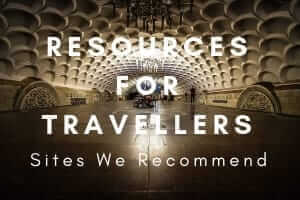 WHY NOT PIN IT TO YOUR TRAVEL PLANNING OR TRAVEL INSPIRATION BOARDS? I’m living in Indonesia right now. I only have a few months left here and I’m always looking for new places to visit. My list is getting ridiculously long but these little islands sound pretty special. It’s amazing that I’d never heard of them before. I have been to the Gilis and I actually loved Gili Trawangan despite the hordes of tourists. Those islands are undeniably beautiful and I can’t imagine what they must have been like 20 years ago. You’re so lucky to have been able to experience them back then! Such an amazingly diverse country; Indonesia has so much to see and do – you could live there for years and still not see it all! How I wish I could be on that beautiful beach. The waters look perfect to snorkel. 😀 Wouldn’t mind being back there myself right now! Weve visit last autumn Gili islands with my friends. We rode to gili from bali on fast boats by easygili.com. At first we found cheap hotel and went there. Yeah, it is cheap.. Gili islands are nicest place in the world: hot and beatiful beaches, fine bungalows, amazing water and many other things. I think you have to visit this place, and its pretty cheap. 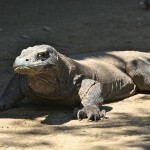 Hi There, thanks for all the awesome information and photos of Gili Nanggu. I am really interested in visiting the island – I am going to be in Lembar in Sept for one day only on a cruise, and I was wondering how easy it is to find a place to hire a boat to the island from. Is there a specific place one can hire the boat? Do you pay a driver for the day and he/she just hangs with you? Or did you do this as part of a tour?